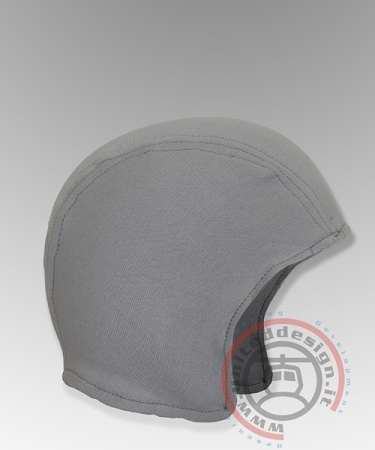 Italian Made by United Designs, This is a One-Size-Fits-All Italian Cotton Skull Cap that is washable and Durable. Skull Caps are used with helmets to keep the helmet clean from oil and sweat. United Designs developed this cap for Middle East Pilots and is PROBABLY THE BEST ONE ON THE MARKET. Works well under my motorcycle helmet, and I can don it without displacing my eyeglasses or hearing protection. Seems smaller than I expected, but it works.